Defending your devices in our hyperconnected world is no simple task. Your protection should include a wide range of defense mechanisms, a necessary deployment that, until now, has forced IT organizations to purchase and maintain a variety of products from different providers. 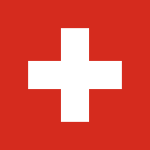 In December, AV-Comparatives gave their stamp of approval to the three principles of the Adaptive Defense 360 security model: continuous monitoring of all applications on company servers and workstations, automatic classification of endpoint processes using big data and machine learning techniques in a Cloud-based platform, and the possibility, should a process not be automatically classified, of a PandaLabs expert technician analyzing the behavior in depth. 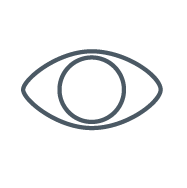 The Adaptive Defense 360 solution has been endorsed as the first and only product that combines endpoint protection (EPP) and endpoint detection and response (EDR) in a single platform. 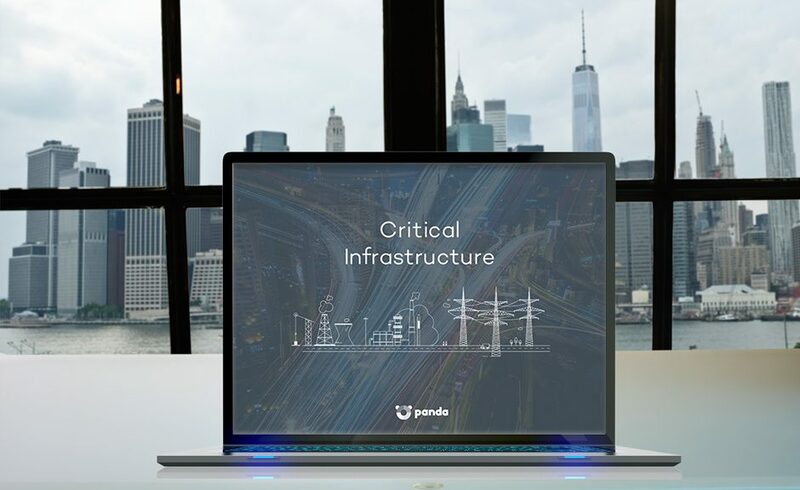 Panda Security’s advanced cybersecurity solution detects and blocks malware that other protection systems don’t even see. 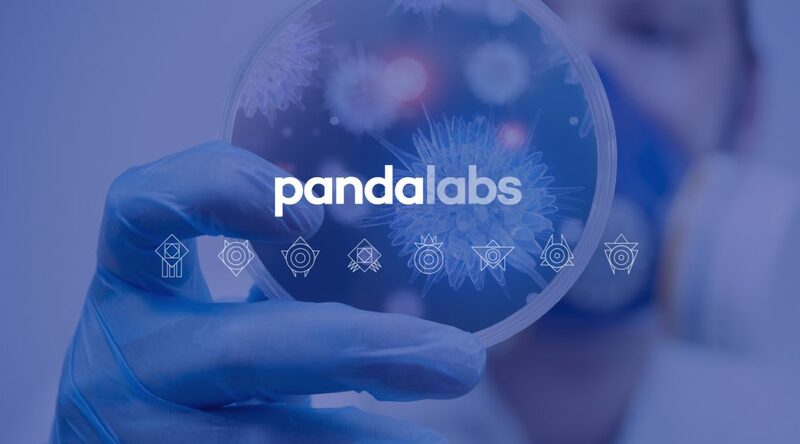 “We know that Adaptive Defense is easily one of the best solutions on the market, and we needed this to be certified by a prestigious laboratory in the world of security,” said Luis Corrons, Technical Director of PandaLabs. Adaptive Defense 360 achieved 99.4% detection in the 220 analyzed samples and 0 false positives in the independent analysis performed by the esteemed AV-Comparatives Institute, which establishes this solution as the most advanced end-user cybersecurity software. “For us it was essential that the tests were done with the utmost rigor, as we were looking for an environment that would perfectly simulate the real world and the threats to which companies are constantly exposed,” says Corrons. Artificial intelligence and machine learning are booming trends this 2017, allowing companies to use data science to optimize resources and improve their productivity. Imagine the effectiveness of a cybersecurity software that combines both of these trends. Adaptive Defense 360 ​​is part of an intelligent cyber security platform, capable of merging contextual intelligence with defense operations. 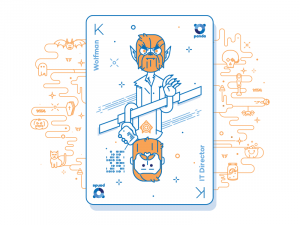 “We continuously monitor and evaluate the behavior of everything running on our clients’ machines, using Machine Learning’s adaptive techniques in Big Data environments, which gives way to exponentially increasing knowledge of malware, tactics, techniques, and malicious processes, along with reliable application information, “explains Iratxe Vázquez. Adaptive 360 is also ​​integrated with SIEM solutions (Security Information and Event Management), which add detailed information on the activity of running applications at workstations. 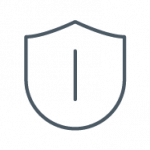 For those customers who do not have a SIEM, Adaptive Defense 360 ​​incorporates its own security event management and storage system for real-time analysis of information collected with the Advanced Reporting Tool. AV-Comparatives has seen what we can do, and they liked what they saw. How about you? Have you witnessed intelligent cybersecurity in action yet? Follow the links to download the first infographic on the most notable examples of ransomware in 2016. The post Adaptive Defense 360 Given Stamp of Approval by AV-Comparatives appeared first on Panda Security Mediacenter. This Tuesday, the Italian state police dismantled a cyber-espionage ring spearheaded by a brother and sister that sought to exert control over public institutions and administrations, professional studios, employers, and politicians. The network was able to access confidential information by installing a virus on victims’ computers, stealing information sensitive to financial institutions and state security. Among those affected are former Prime Ministers Matteo Renzi and Mario Monti, as well as the president of the Central European Bank, Mario Draghi, as well as other individuals in possession of confidential information. Mayors, cardinals, regional presidents, economists, employers, and law enforcement officials are also on the list. The investigation has been dubbed “Eye Pyramid”, after the particularly invasive malware that the suspects used to infiltrate the systems of the people they spied on. 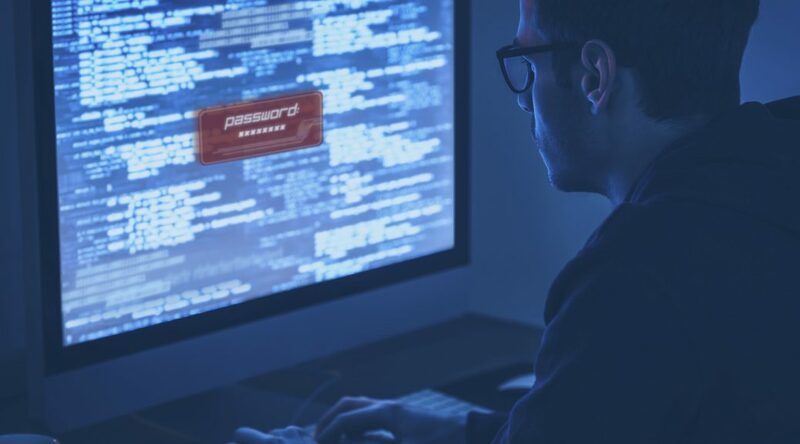 These intrusions appear to have first surfaced in 2012, reaching 18,327 users with the theft of 1,793 passwords using a keylogger. This comes out to be around 87GB data. The method of infiltration was simple given the serious nature of the attack: the cybercriminal sent an email, the recipient opened it, and upon opening the email a software was installed on the device, giving access to its secret files. Older versions of the malware with unknown origins (although possibly linked to Sauron) were probably used in 2008, 2010, 2011, and 2014 in various spear phishing campaigns. In a hyperconnected world, with mounting tension between cybersecurity and cyber-espionage — we’ve recently seen a crossfire of accusations exchanged between major powers like the US, China, and Russia — these attacks appear to have special relevance to state security and the dangers it faces in the cyber world. This attack, unprecedented in Italy, will continue to be under investigation and, according to authorities, may end up revealing connections to other cyberattacks carried out in other countries. 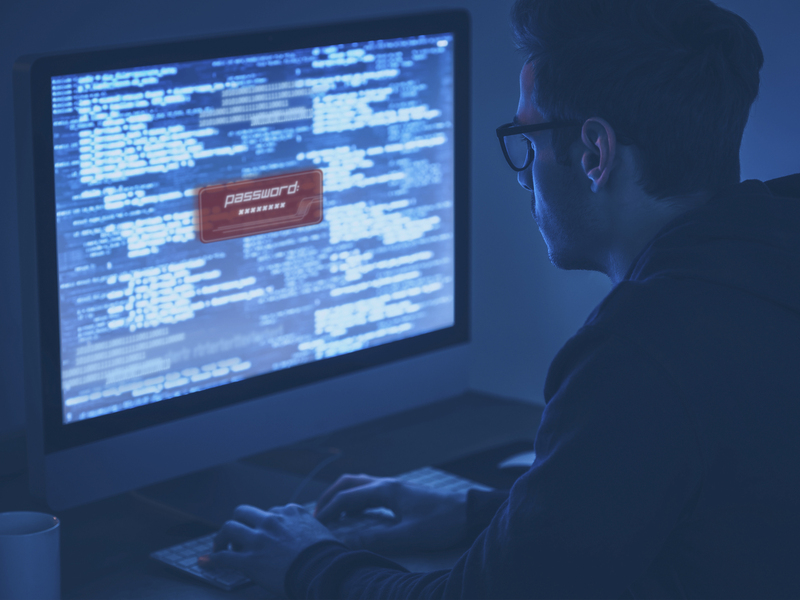 Protecting your confidential and sensitive data from cybercriminal networks and attacks such as ATPs is crucial in combatting the growing professionalization of cybercrime. 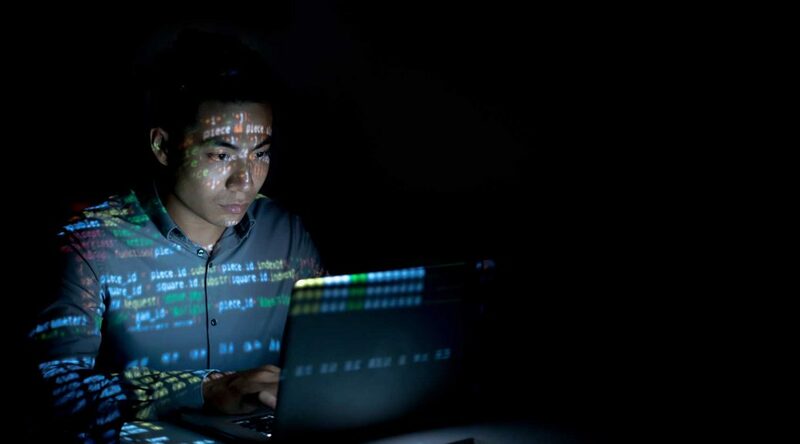 Advanced threats are no longer an issue when you’ve got an advanced cybersecurity solution like Adaptive Defense 360, the platform that connects contextual intelligence with defense operations to stay ahead of malicious behaviors and data theft. Protection systems are triggered and jump into action before the malware even has a chance to run. Thwarting potential threats before they become a real problem is the only way to rest easy knowing that your information has not ended up falling into the wrong hands. The post “Eye Pyramid”, the Cyber-Espionage Malware that has Italy Reeling appeared first on Panda Security Mediacenter. The gift giving season is just around the corner. With the frenzy of Black Friday and Cyber Monday already behind us, shops that conduct their sales online (and their clients) should be prepared for the most hectic weeks of the year still to come. Don’t cache your clients’ payment information. 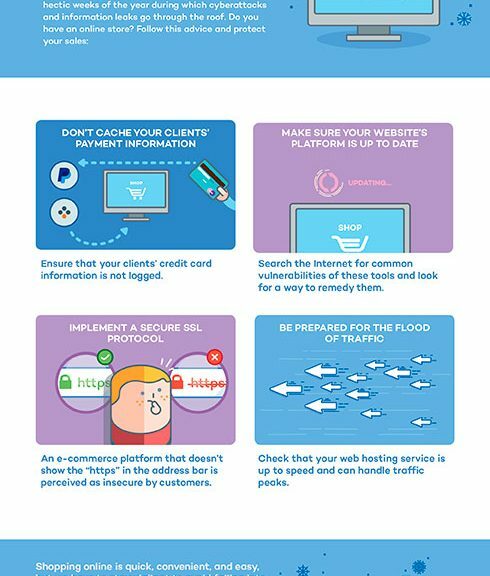 The best way to avoid problems is by thoroughly verifying that credit card numbers are never stored in your data base and never pass through your servers. It’s as easy as resorting to one of the many payment solutions on the market, such as PayPal or Braintree, which take it upon themselves to handle that sensitive data for you. Make sure your website’s platform (Prestashop, Magento…) is up to date. Search the Internet for common vulnerabilities these tools may have and look for a way to remedy them. The same goes for plugins and extensions you may have installed. 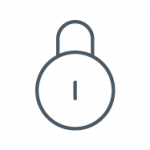 Implement a secure SSL protocol. This is essential to your online store (especially when transmitting user information). In truth, it’s essential to any website, but customers perceive e-commerce platforms that don’t show the “http” in the address bar as insecure. And with good reason. Be prepared for the flood of traffic. A large number of users will connect at the same time to make holiday purchases on your website. Check that your web hosting service is up to speed and can handle traffic peaks, that you are using a well-configured load balancing solution and a CDN to reduce the traffic that your server has to withstand. 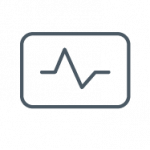 Not only will you avoid downtime, but also you will increase speeds and improve user experience. From a vendor’s standpoint, these are some issues to be kept in mind to increase security for the holidays. But there’s something else that businesses should keep in mind when it comes to protection at this time of year. Namely, that their employees, whether they like it or not, will be making purchases using company computers. That their system is up to date has the protection of a reliable advanced cybersecurity solution. That they only make purchases on well-known websites that have a solid reputation, and that the webpage uses an SSL protocol with security certificates. That they avoid bargains that seem implausible, especially if they appear in emails and the sender is not fully trustworthy. With this advice and a bit of common sense, holiday preparations shouldn’t bring about any unpleasant surprises. 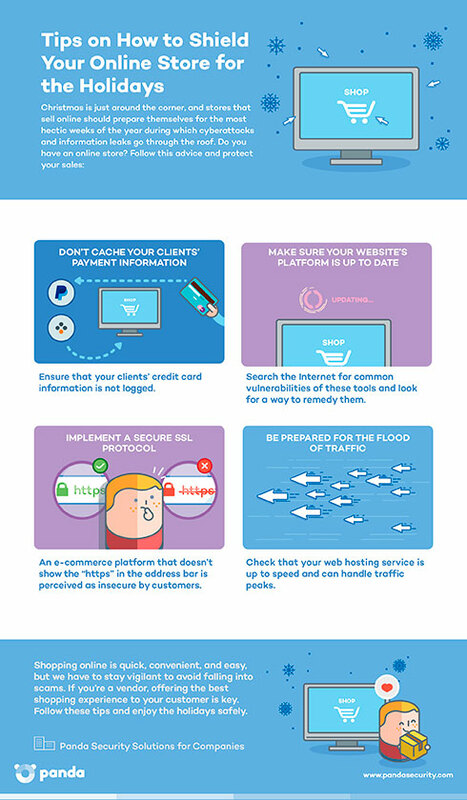 Shopping online is quick, convenient, and easy, but we have to stay vigilant to avoid falling into scams. The post How to Bolster Security for Your Online Store This Holiday Season appeared first on Panda Security Mediacenter. The post Don’t Let Yahoo Happen To You: How to Protect Your Business from Large-Scale Data Theft appeared first on Panda Security Mediacenter. 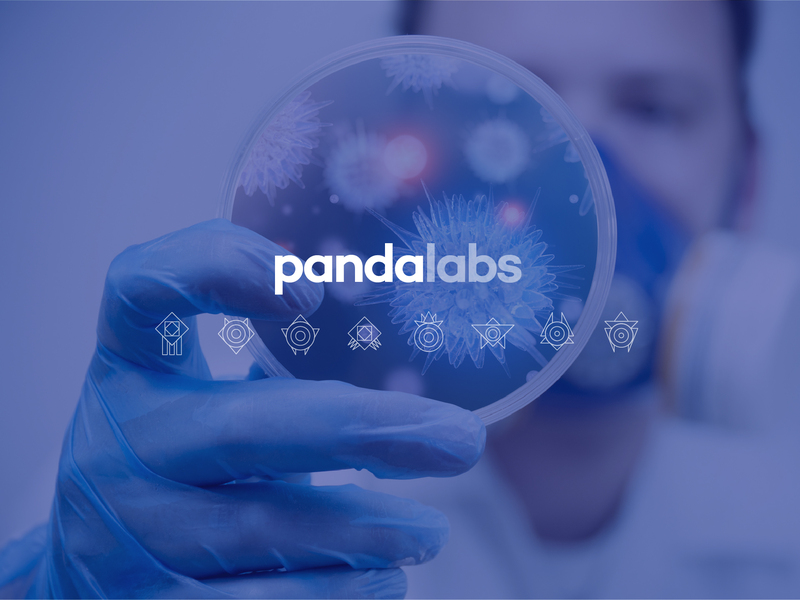 The decline in new malware and the increased professionalization of attacks will set the tone in cybersecurity for next year, according to PandaLabs’ Cybersecurity Predictions for 2017. Ransomware will encompass the majority of attacks, and companies will amass a larger number of increasingly advanced intrusions. As far as cybersecurity goes, we bid farewell to a year replete with high-profile attacks that have jeopardized large corporations and private users. Ransomware attacks from Petya, Trojans such as Gugi for Android, the spyware Pegasus, PunkeyPOS, or large-scale attacks targeting point of sale terminals as well as the recent DDoS (Distributed Denial of Service) attacks have affected large organizations and international communication networks. 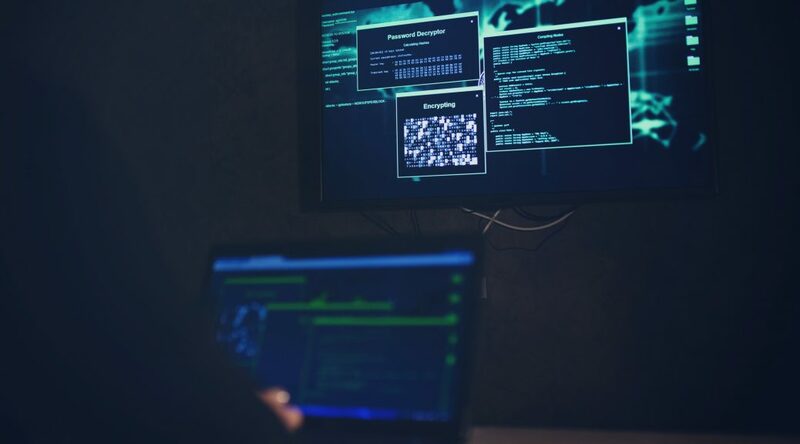 Cybercriminals focus their efforts on those attacks which can rake in the most profit, using more effective tactics and professionalizing their operations in a way that allows them to make quick and easy money in an efficient manner. This Trojan Horse will take center stage with regard to cybersecurity and will cannibalize other more traditional attacks that are based on data theft. The pursuit of profit is the primary motivation of cybercriminals, and ransomware is the simplest and most effective way to achieve this. Some things never change: victims of this hijacking malware will have to decide whether to pay, or not, to recover their data. Panda Security encourages victims to keep in mind that paying the ransom does not guarantee the total recovery of stolen data. The post In 2017, less malware and more advanced attacks appeared first on Panda Security Mediacenter. Phishing continues to blight the Internet and is a thorn in the side of companies around the globe. Not only is it one of the most serious problems facing any company with even a minimal activity on the Web, it is also an ever-increasing threat. So much so, that a recent study has revealed that in the last year alone there have been more than a million attacks of this nature. This means that on average, a phishing attack is launched every thirty seconds with the aim of defrauding companies and home-users alike. In the case of businesses, the damage inflicted by this onslaught is nothing short of dramatic: the total cost to companies around the world is in excess of 9,000 million dollars, more than 8,000 million euros at today’s exchange rate. The total cost to companies around the world is in excess of 9,000 million dollars. Given this situation, in addition to having proper protection, it is more important than ever that companies follow a series of recommendations to prevent falling victim to an attack that could have grave financial consequences. Checking the source of each email you receive and not accessing bank websites from links included in emails are two of the basic precautions you can take to avoid falling into the traps set by cyber-criminals. What makes these and other similar measures so essential is the dramatic increase in phishing attacks that has taken place over the last year. In the second quarter of 2016 alone, more than half a million unique attacks were identified, that’s a 115 percent increase on the previous quarter. Moreover, the increase with respect to the same period in 2015 is even more alarming: 308 percent. 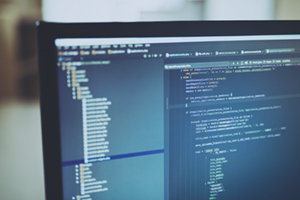 To counter this situation, it is essential for companies to ensure that their employees are aware that they must only enter confidential data on trusted websites which, as with all secure pages, have an address starting with HTTPS. 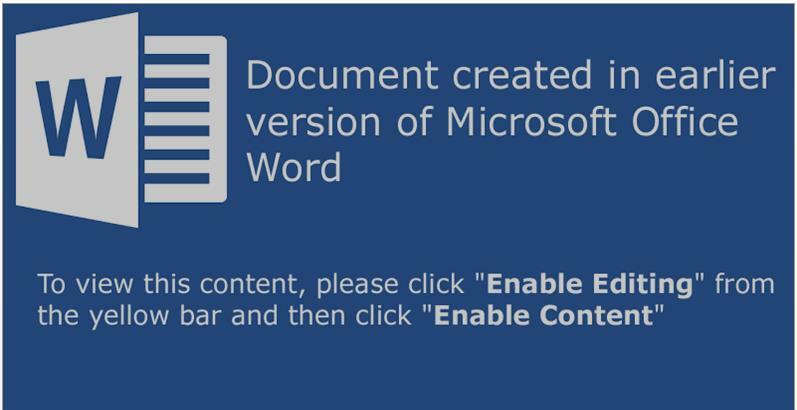 Phishing attacks are on the rise and they are also evolving. Now, for example, not only are they aimed at identity theft on social networks or taking money from current accounts, they are also being used to steal from e-Wallets. The post A phishing attack is launched every thirty seconds: 6 tips to protect yourself appeared first on Panda Security Mediacenter. The post TrickBot, new spam campaign against companies appeared first on Panda Security Mediacenter. The post AtomBombing, a new threat to your Windows appeared first on Panda Security Mediacenter. 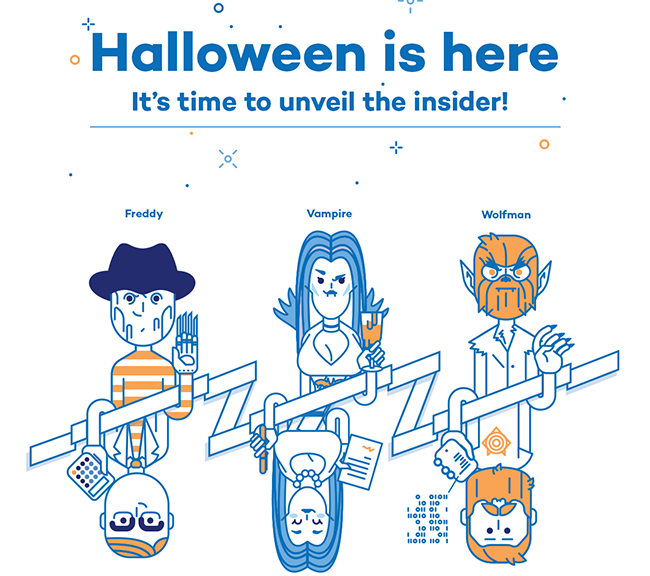 Insiders, their costumes are so good you wonâ€™t even recognize them. Knock knock! Trick or treat! Companies and cybercriminals play the same game. 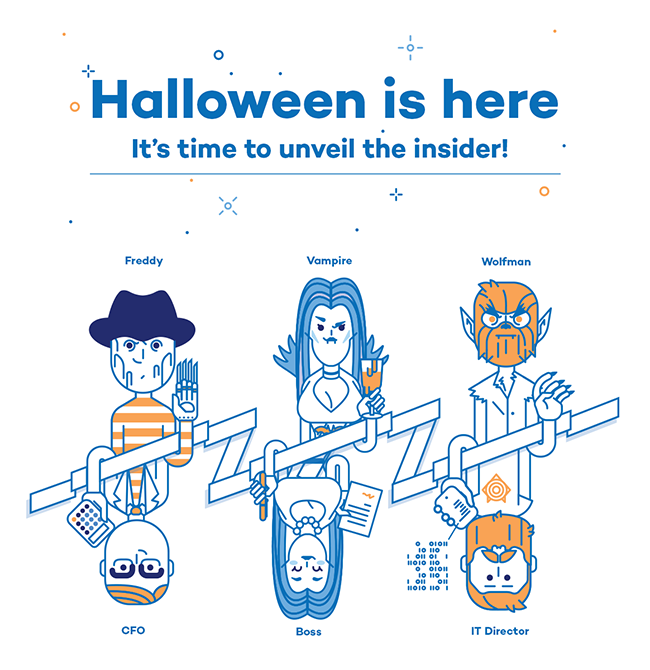 You could be opening back doors to cybercriminals this year, without even knowing it. You’ll lose this game if you don’t fight back. Ransomware attacks will capture your documents and the attackers will be expecting a big juicy reward (if you want your files back, that is). This Halloween, beware! And what about you? What type of Insider are you? Attacks by staff with privileged access represents one of the greatest threats for the security of the corporate information and data of your customers. 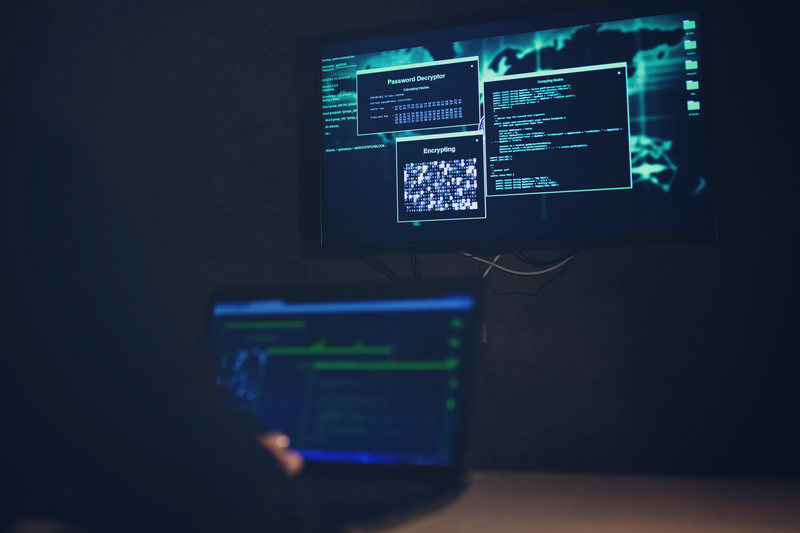 Research conducted by Ponemon Institute indicate that hackers and criminal insiders are the main culprits of the security holes and data breaches. Three quarters of these attacks are ill intended, and one quarter of them are accidently carried out by employees without bad intention. 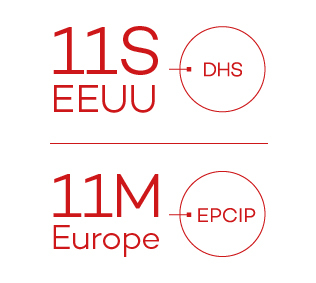 This year, the global cost of the infractions carried out by insiders with bad intentions is 154 euros per capita, much higher than the cost of infractions caused by system errors and involuntary offenses (about 125 euros and 120 euros per capita). At the beginning of this month, an employee from the US government, Harold Thomas Martin, was accused of stealing classified information related to the NSA (National Security Agency). Let’s not forget the Edward Snowden leak from three years ago. Shalom Bilik, who was subcontracted for computer system maintenance for Israel’s Ministry of Social Security and Welfare, accessed a database and stole information pertaining to 9 million Israeli citizens so he could sell it later on the black market. Even Dropbox couldn’t escape from the insiders, when a cybercriminal stole data pertaining to more than 500 million users thanks to a negligence of an employee. It happened this time because of the carelessness of a Dropbox employee. The cybercriminals were able to obtain his LinkedIn password, which was the same one he used for saving files in the Dropbox Cloud. Stored in the cloud was a work document that contained a long list of email addresses. Access to more than 500 million users? What a treat for criminals who want to trick users with massive same campaigns. 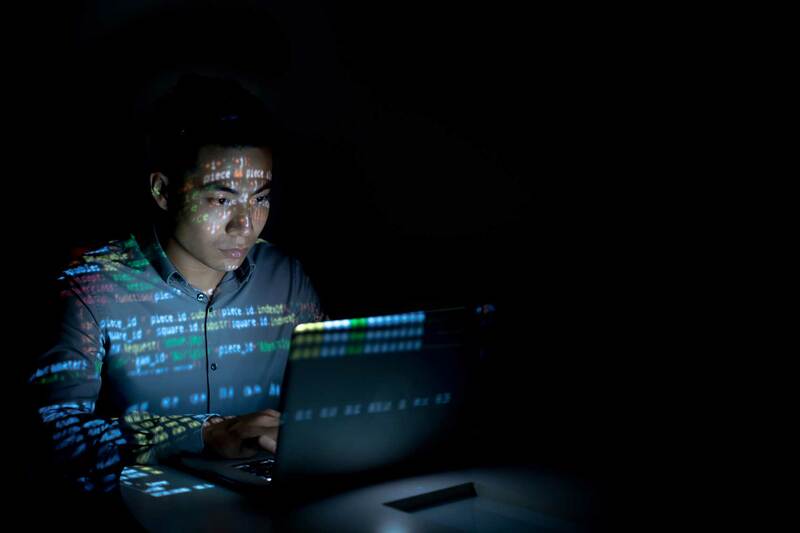 Start using a cybersecurity solution that has advanced protection features, and that also has the capacity to detect and remedy possible threats. Lack of control over what happens in all devices and systems is a common point in all analyzed attacks. 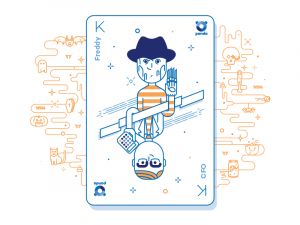 What will help us is a tool that’s capable of controlling all active processes on every device connected to the corporate network. Revise personnel policies and control systems in order to adjust to privacy requirements and adapt them to the technology that’s available. Keep your operating systems updated and programs on all of your company’s devices. Make sure that Halloween only comes once a year. 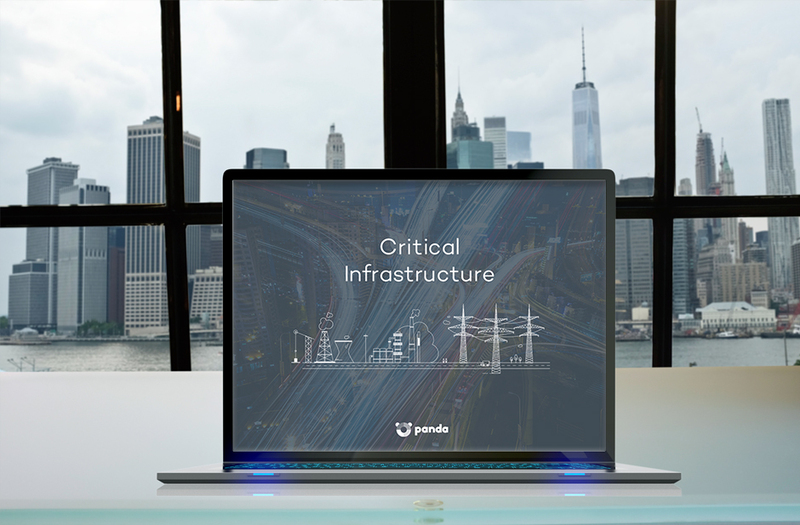 Manage, control and protect your information against advanced threats with Panda Solutions for Companies. The post Insiders, their costumes are so good you won’t even recognize them. appeared first on Panda Security Mediacenter.